What your taste in coffee says about you, A new study has revealed that coffee can reveal certain aspects of your personality. A new study has revealed that coffee can reveal certain aspects of your personality. 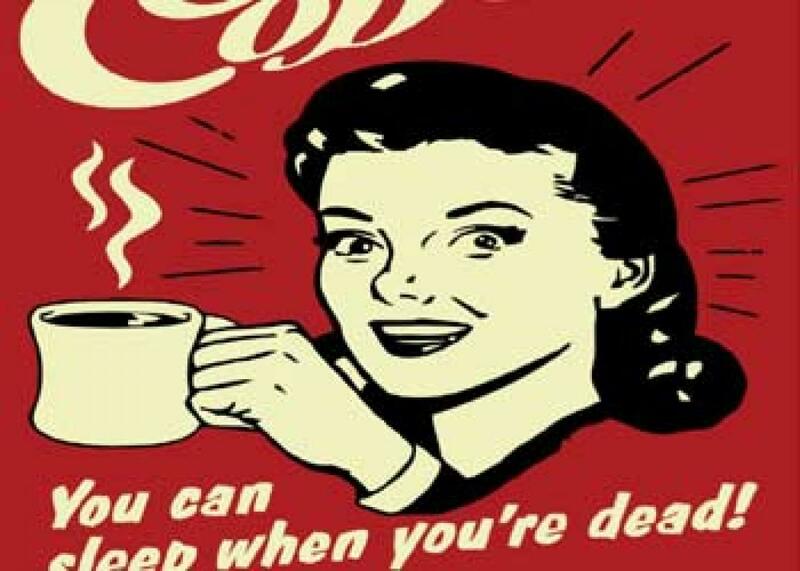 Clinical psychologist Dr Ramani Durvasula analysed 1,000 coffee lovers and found that people having a penchant for black coffee are likely to purist, no-nonsense individuals, having a tendency to prefer the simple life, although they could also be abrupt, impatient and even averse to change. The study also revealed that latte drinkers tend to be intent on pleasing others, but can also show slightly more neurotic attributes.